Saturday, March 9, 2019 at 2:00 p.m. The Women of Brook Farm are back and look forward to celebrating Women’s History Month with you in Roslindale. In partnership with the Boston Women’s Heritage Trail, New Brook Farm presents an updated edition of our engaging exploration of the extraordinary women who founded, joined, and visited Brook Farm. Come hear the words of Margaret Fuller, Elizabeth Peabody, Sophia Ripley, Amelia Russell (the Mistress of Revels) and others, drawn from their journals, letters, books and interviews. Through a generous grant from Mass Humanities, the performance will be followed by a community discussion on “Shaping the Social Contract: Insights from the Women of Brook Farm.” Historian and writer Marilyn Richardson will guide the discussion, which will examine the interconnections of gender equality, abolitionism, and women’s suffrage in the 19th century and current issues of racism and sexism. 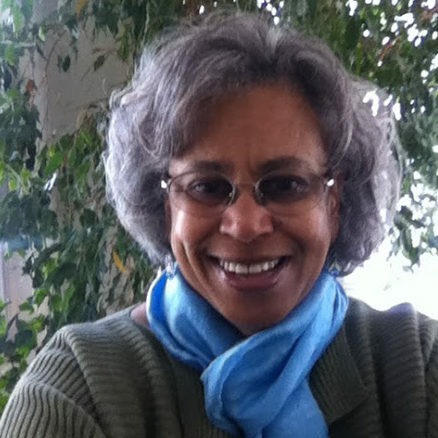 Marilyn has taught and lectured nationally and internationally on African-American cultural and intellectual history. A former Fellow of Harvard’s Bunting (now Radcliffe) Institute and the DuBois Institute, her publications include Black Women and Religion (G.K. Hall) and Maria W. Stewart: America’s First Black Woman Political Writer (Indiana University Press). The event is free. All are welcome. Please note that seating in the Rozzie Square Theater is limited, so come early to be sure you get a seat.